I remember when I aimed for perfect workouts: 30 minutes was the minimum. I was in lousy shape. I remember when I aimed for perfect dating: it couldn't be awkward, forced, or uncertain. I didn't talk to women I was interested in. I remember when I aimed for perfect writing: I wanted 1,000+ words of quality material per day. I played video games instead. I carefully avoided mistakes, endlessly ruminated about what I didn't do, and what I did do wasn't enough. Then, I became an imperfectionist. Everything changed. I had fun stories to tell, like the lesbian pizza incident and the most nervous "Hi" ever spoken by a human being. I learned more. I laughed more. I lived more. I got in great shape, read more books, and improved my social skills. I wrote Mini Habits, which is being translated into a dozen languages. I found I could mess up and still win. this book opened my eyes to the depths of perfectionism. I found myself nodding along to some parts and having my mind blow by others. amazing book. great narration! practical wisdom I have already started applying. just brilliant! I have read the book. And now I plan to listen to it a second time. It is sweetly simple advice to life. This is my 5th time listening to iit. IT IS SIMPLY AMAZING! :) 6th time listening! 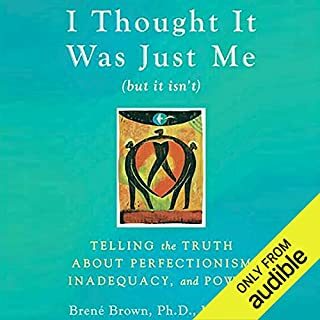 Where does How to Be an Imperfectionist: The New Way to Self-Acceptance, Fearless Living, and Freedom from Perfectionism rank among all the audiobooks you’ve listened to so far? 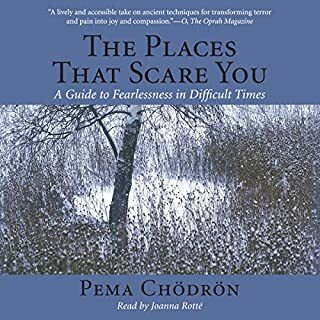 This is one of the most life-changing books I have ever read and listened to and read and listened to. I'm guessing it would impact anyone's life in a very positive manner, if taken to heart. Guise takes aim at perfectionism in an honest, engaging way and the wonderful advice is easily applied. Guise has a lot of down-home clarity and he impresses me with his humility and transparency regarding his own struggles with perfectionism. I highly recommend it. 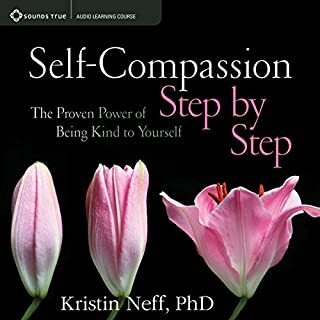 What was one of the most memorable moments of How to Be an Imperfectionist: The New Way to Self-Acceptance, Fearless Living, and Freedom from Perfectionism? The discussion of analog vs. binary ways of evaluating our efforts was particularly helpful. What about Daniel Penz’s performance did you like? I found it hard to believe he is not Stephen Guise! Often when listening to recordings of books, I think the narrator is not understanding what he is reading; Penz reads it like he wrote it! He has a great voice and manner of speaking. 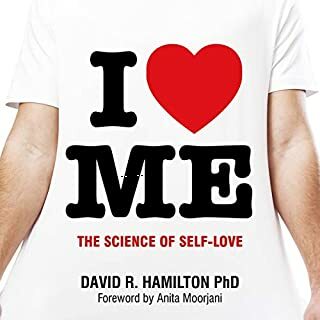 Both - it was funny and made me laugh at the author and my own foolishness, but I also felt sad as I realized that I had created so much suffering for myself and others with my perfectionism, and that I had so little appreciated my own efforts, just because they were imperfect. A must read for a healthy, productive life. It has some really good ideas, ones that I will work on. But, in trying to cover helpful tips fur all of the types of perfectionism, there were only a few concepts that were directly applicable to my situation. This book will lift a weight off your shoulders if your are anything like me someone who wants to be good but does not always succeed. 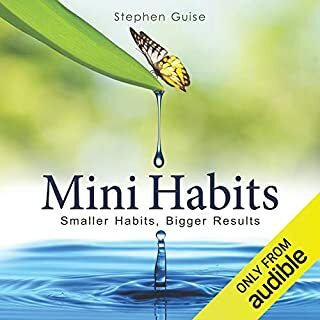 This book will tell you how to be a success step by step or mini habit by mini habit. Stephen’s examples are simple but easy to relate to and do illustrate how to implement the various strategies. I highly recommend this book as it is informative and entertaining and very enjoyable. Will see. 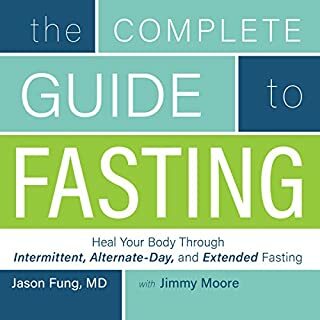 I just read it, but this book might have saved my life. encouraging, with practical actionable concise advice. What was most disappointing about Stephen Guise’s story? The author uses the same few examples over and over. Unfortunately, these examples were limited in scope as I believe all or at least the great majority were only based on one person (the author himself). While absolutely valid examples, I was looking for a wider range that would be more applicable. The author slips into a condescending/shaming voice when referring to his past perfectionistic perspective. I found this quite sad and discouraging. It made me feel sad that he seemed to be shaming his "past self" rather than having empathy for himself as he looked back on his own story. The author seems as though he may have more to offer, as he continues through his own journey. 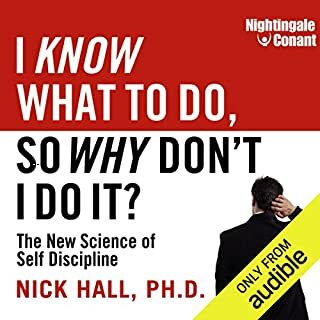 I listened to this book over a three day period The information and techniques and solutions to every day challenges literally changed my life. I already considered myself a productive and successful person and this took me to the next level literally overnight. 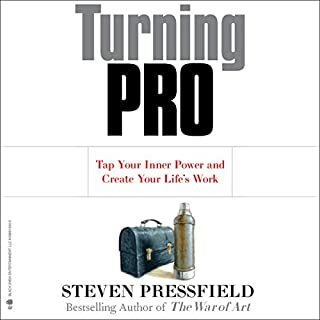 I highly recommend this book to anyone who has spent thousands of dollars on motivational books only to still be in search of that missing something!! Buy it now!! Changing my thinking and life. I am processing the ideas but I know the content is transformative. I kept thinking how the author was nailing how I think and feel way too often. I am looking forward to listening to it again. I first buy the digital book but didn’t want to stop reading and had to leave the house at one point. I bought the audio so the book can follow me everywhere I go. Do yourself a favour! Not particularly impressive, but still useful. This is one of those books that didn't quite leave an impression on me, though that's probably because I had high expectations for it in the first place. 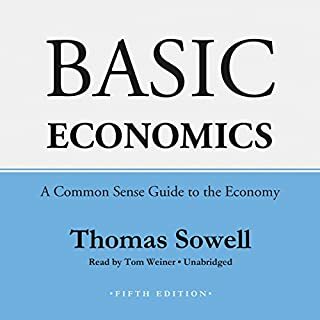 I think I'll have to give this another listen to be able to implement the author's suggestions fully and really get a deeper understanding of the subject matter. Some of the suggestions in the book were a bit extreme and somewhat absurd (such as lying down in public just to put yourself out there), though some were quite concrete and were nicely summarized in the final chapter of the book. What did you like most about How to Be an Imperfectionist: The New Way to Self-Acceptance, Fearless Living, and Freedom from Perfectionism? 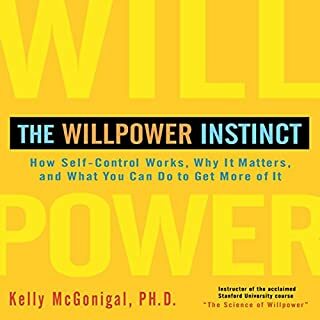 I first read this book on Kindle and while I understood it intectually, it didn't motivate me to act differently. The Audible version is somehow (for me at least) easier to internalise. 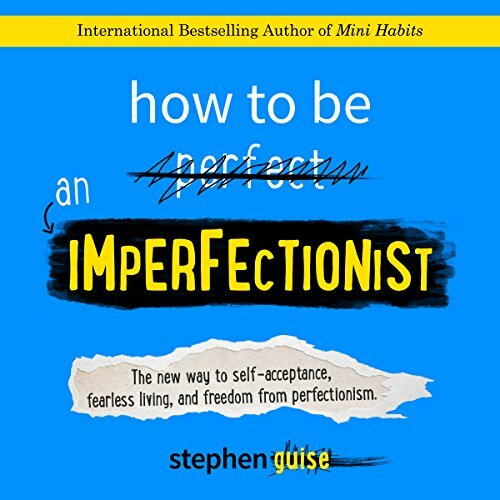 What other book might you compare How to Be an Imperfectionist: The New Way to Self-Acceptance, Fearless Living, and Freedom from Perfectionism to, and why? Buddhism for Busy People. Not for the religious aspects, but for the recommendations on taking charge of your own life. I found the narration very engaging. I never feel compelled to consume any audio books in one sitting. I completed it in around 3 days, with time to digest the content between listens. 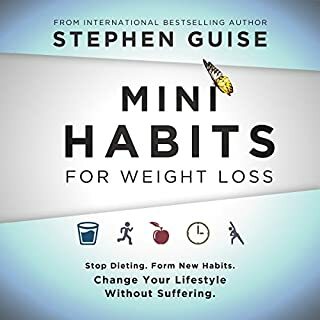 I just downloaded Mini Habits by the same author (I already have it in Kindle format) to see if that is also more compelling as an audio book. After so many other books have failed to pinpoint my problem this one just worked! 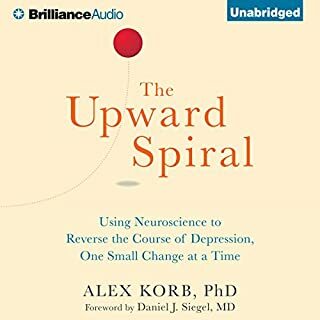 It uses a great mix of charming analogy and scientific evidence to point out where problems lie and sets out so many great techniques to move forward in a lasting way! It gives very useful and working patterns to follow. 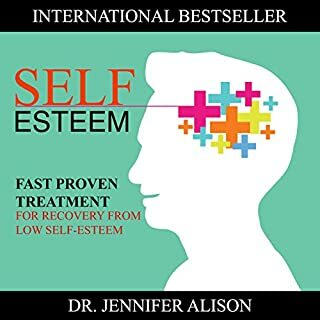 Highly recommend it for people who struggle trying to be perfect every time. Are you still struggling with finishing a job? The book is full of interesting incites and useful advices, highly recommend. so empowering. I finally understand why I act and think as I do. my life is already changing. It feels like a huge weight has been lifted. Best self help book ever ! 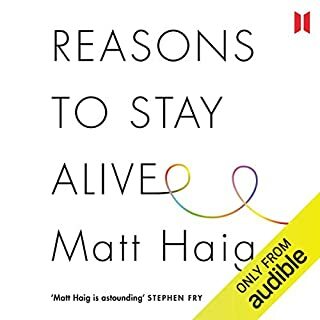 I don’t usually leave reviews but having listened to this book I felt the need to let any potential listener know how good this book is. 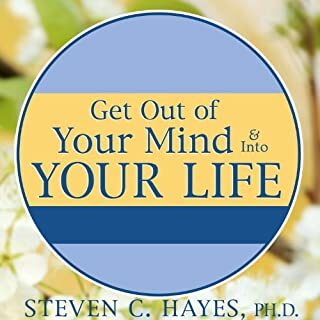 It covers lots of aspects of personal development and gives practical solutions to implement. A great listen ! 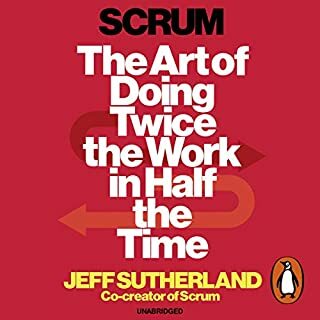 The best and most useful book I've read (well, listened to i suppose) on this subject so far... ..and over the years that's been quite a few. I think the source if the solution to counter-acting procrastination and perfectionism is herein (at least for myself). 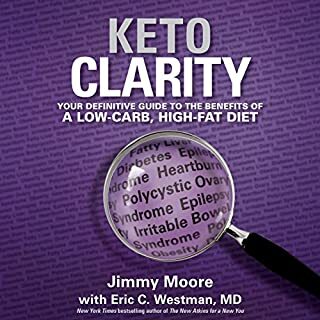 It gets to many of the real reasons and challenges, and provides solutions that are manageable and realistic rather than just more nonesense about simply finding a way to become more motivated. It's taught me much about myself, why I procrastinate and what type of perfectionist I am. The enduring and frustrating mystery of my own internal workings seems markedly unmysterious now. 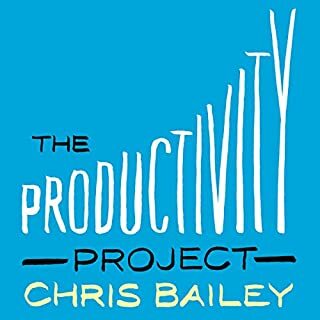 The narration is fantastic and keeps things easy-listenjng on occasions when the amount of info, concepts and ideas becomes condensed. However, the book is written well and generally 'to the point' so this isn't too often.